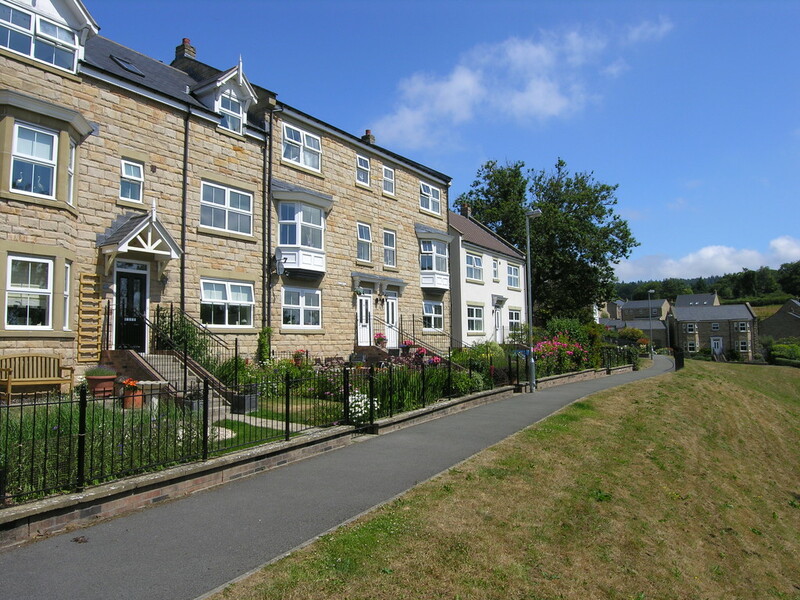 An immaculately presented 3-storey townhouse situated within walking distance of all Rothburys amenities; a footpath in front of the house leads directly to the village centre. 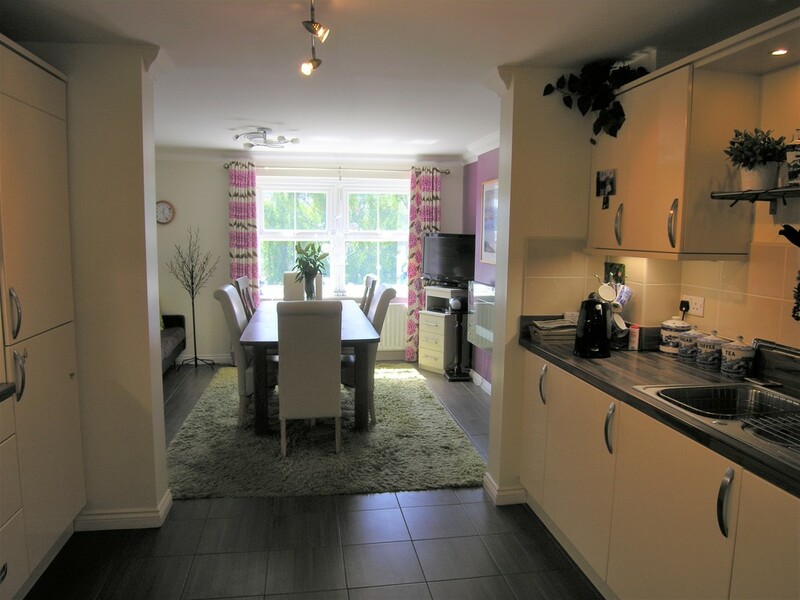 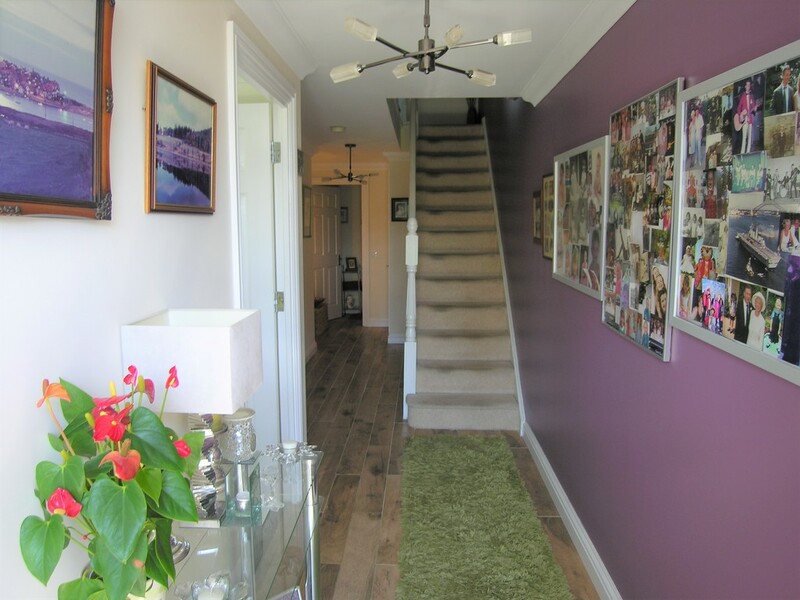 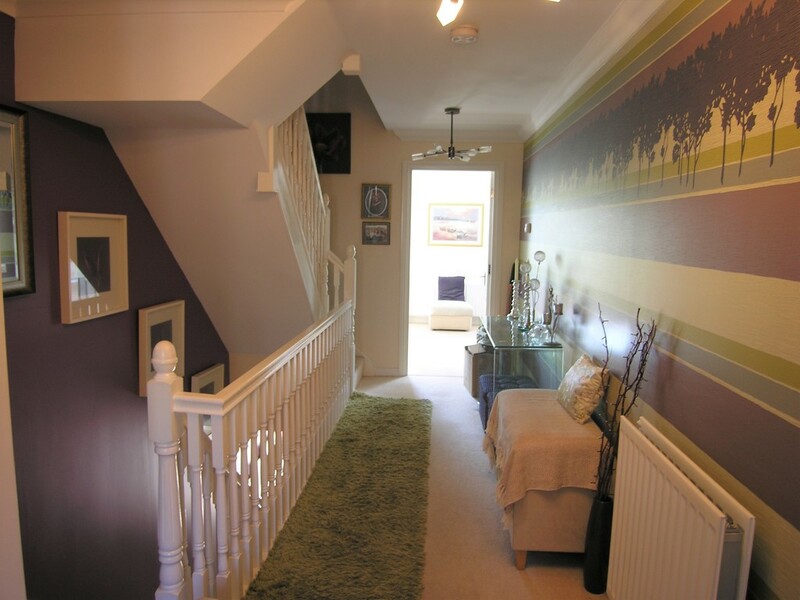 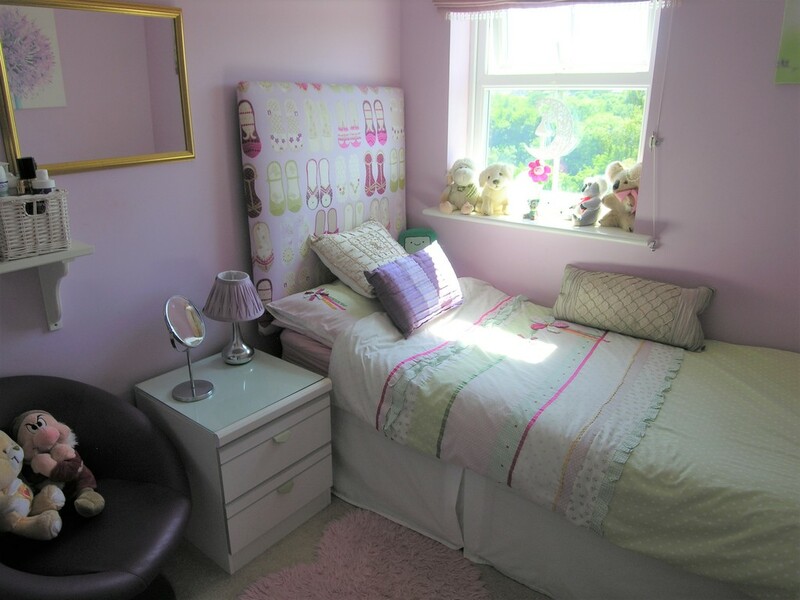 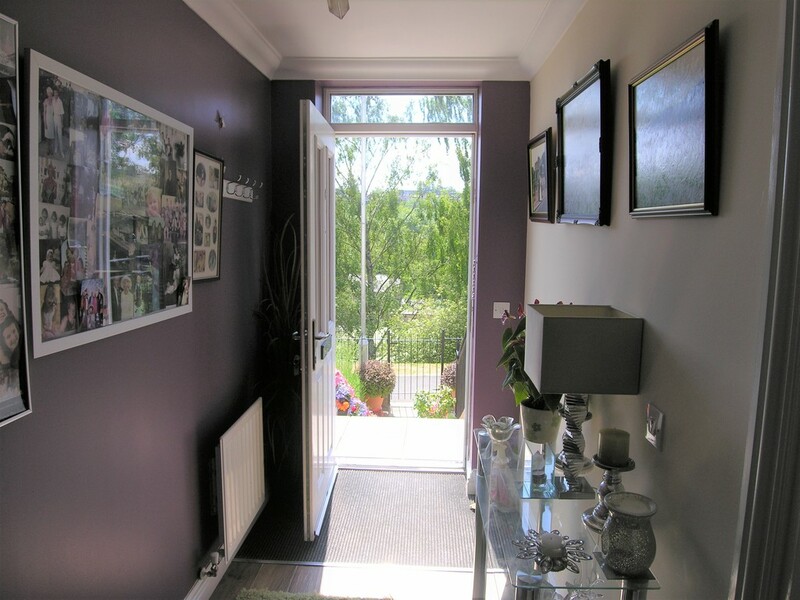 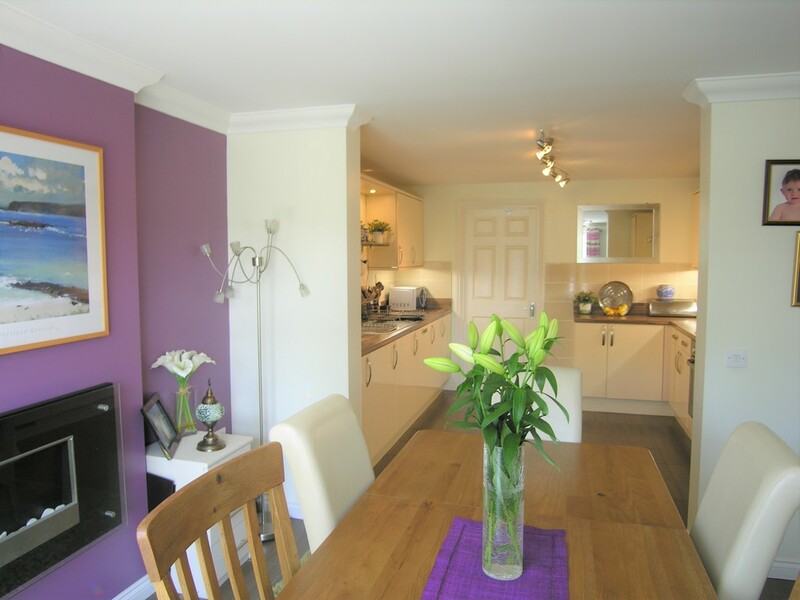 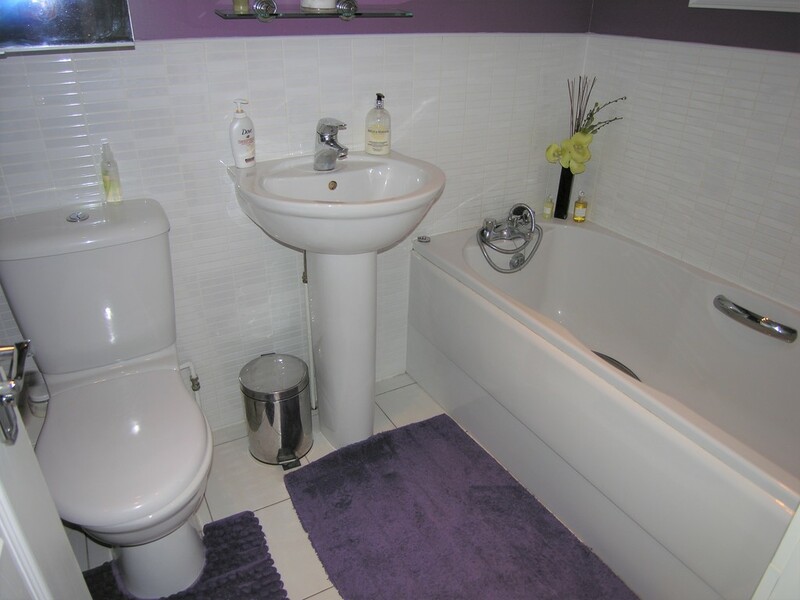 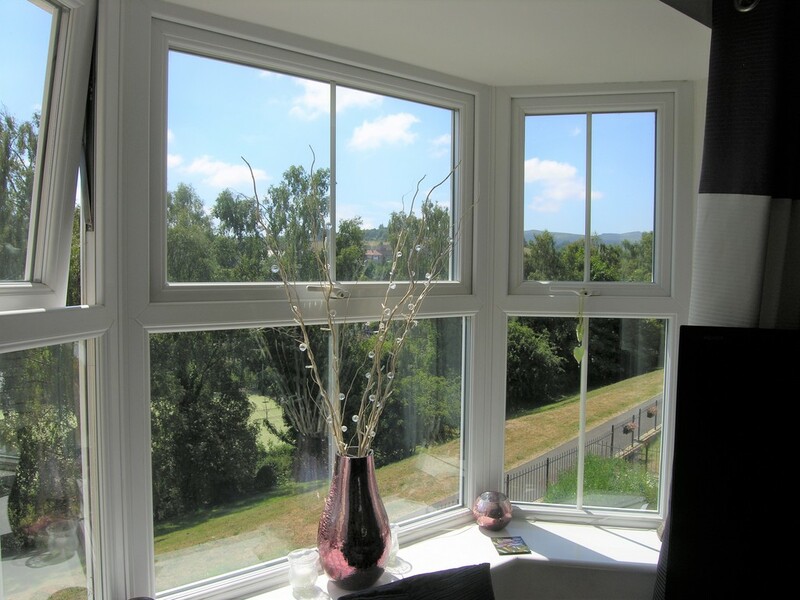 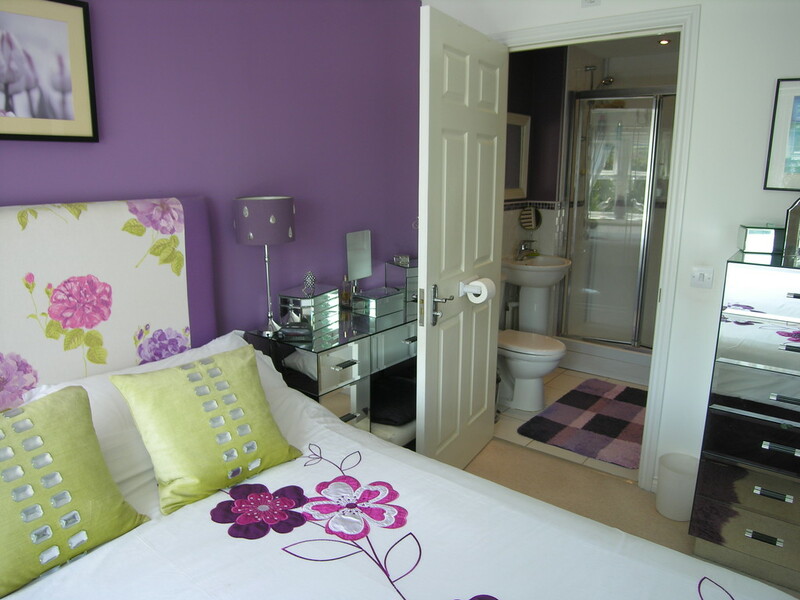 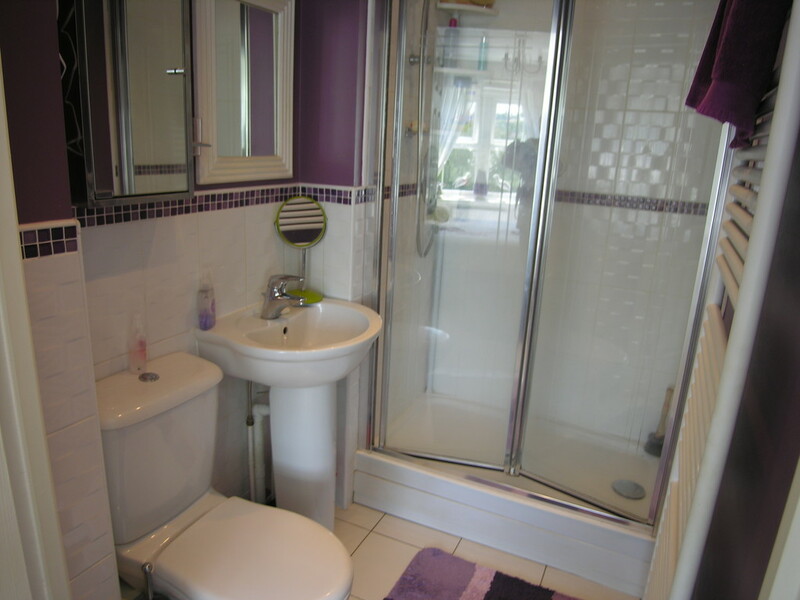 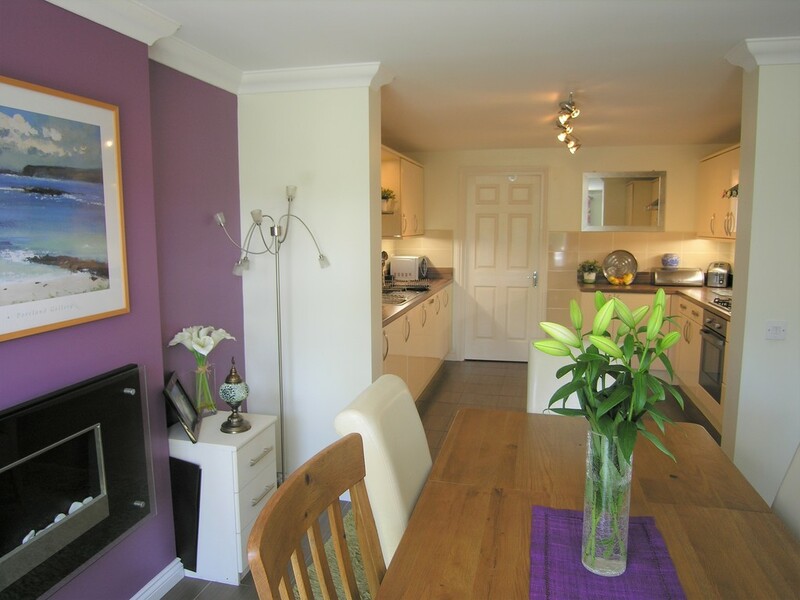 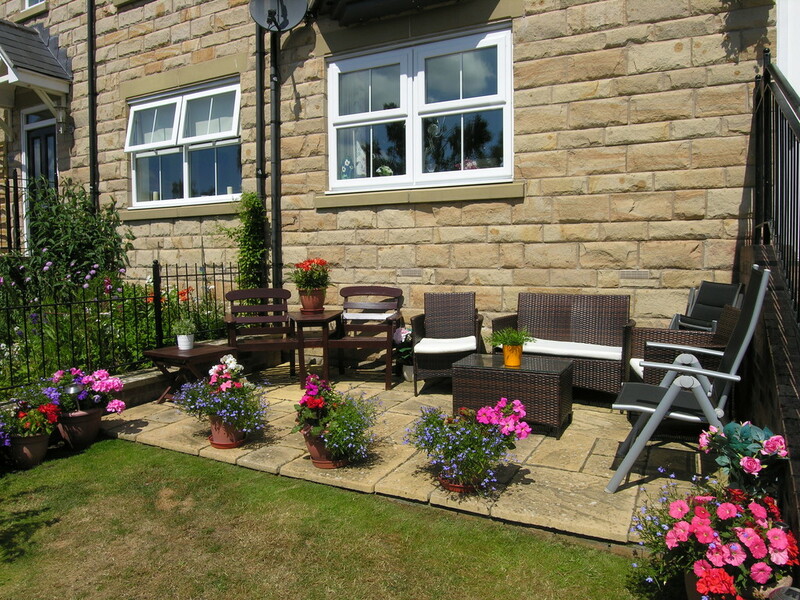 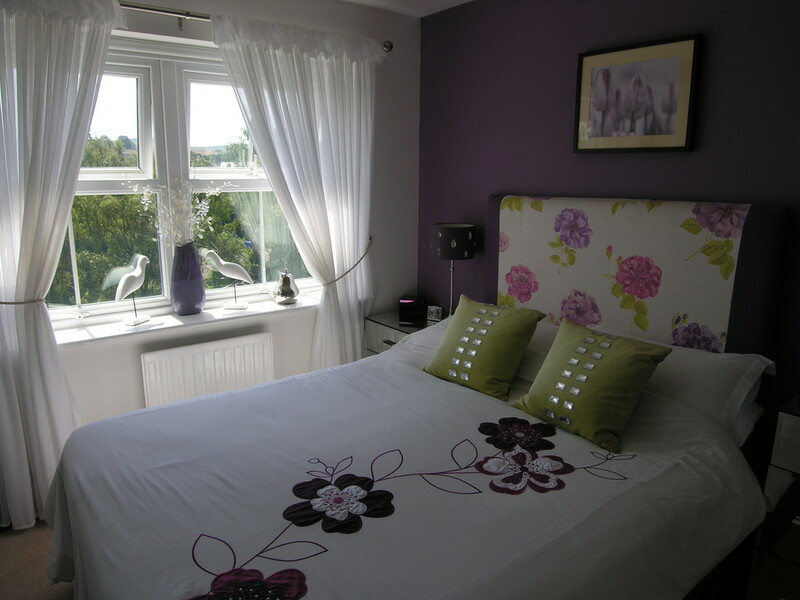 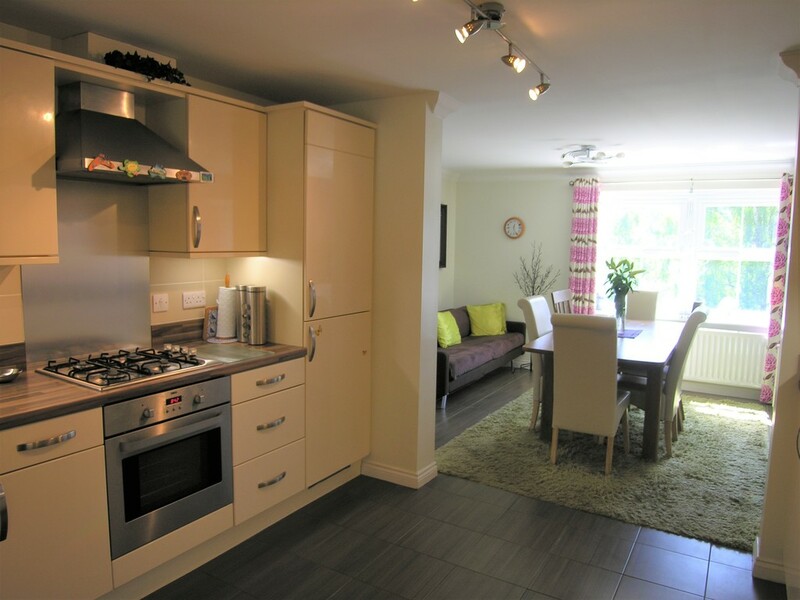 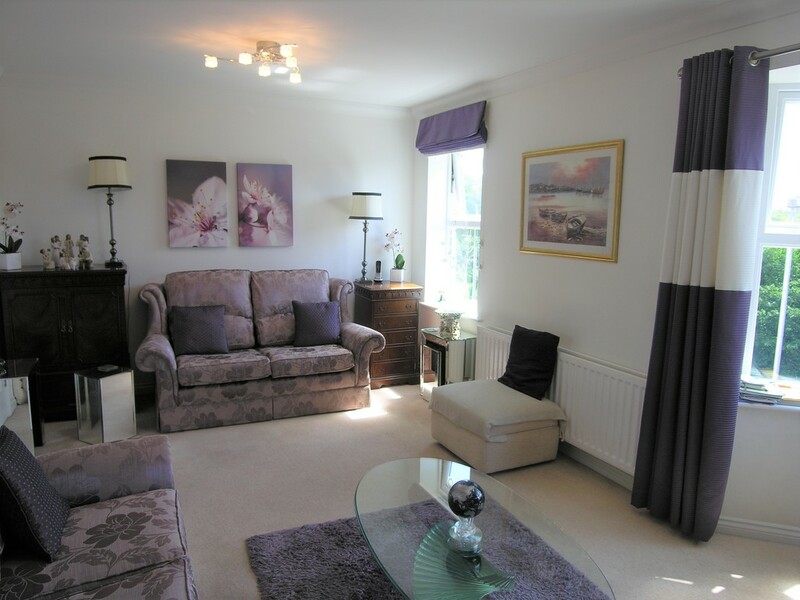 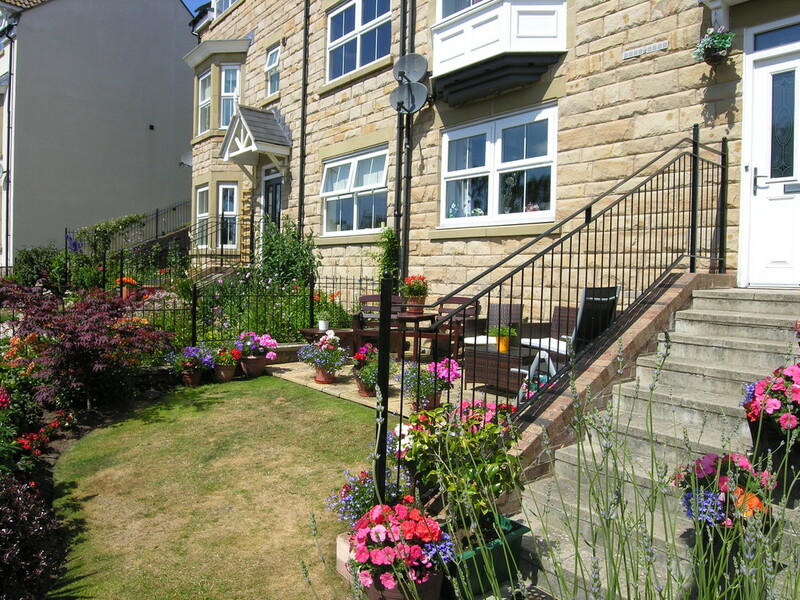 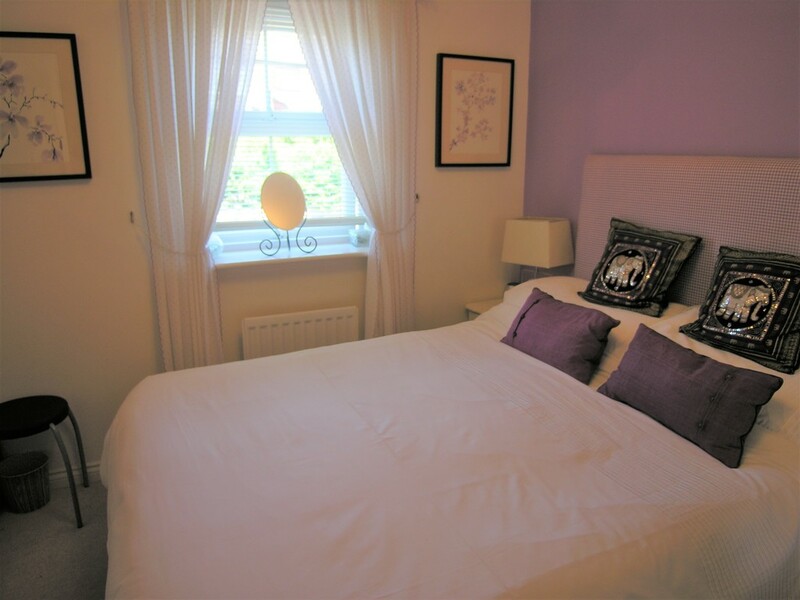 The property was the housebuilders original show-home and is extremely well-appointed throughout. 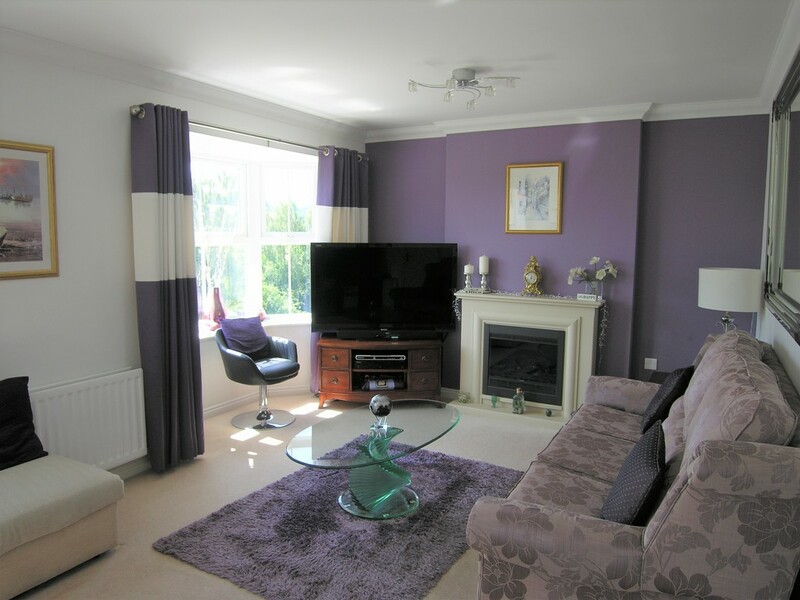 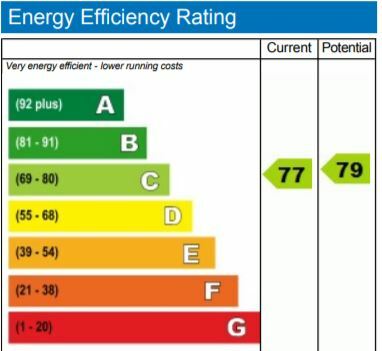 High-quality fittings, floorcoverings and decorations have been well maintained and complemented with new fixtures including feature fireplaces and electrically operated wall-mounted fires. 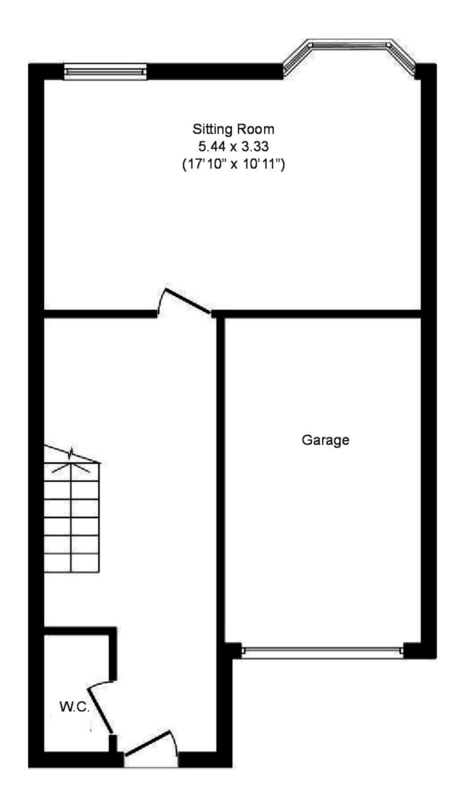 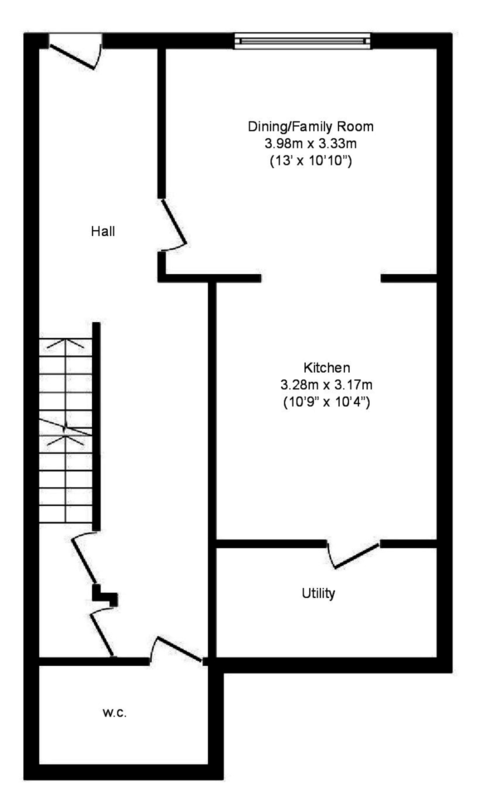 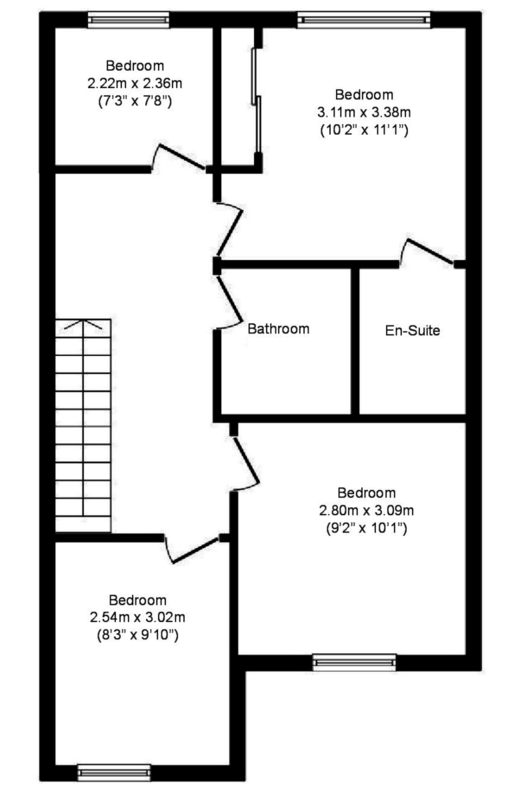 A well planned interior layout provides spacious and ergonomic living accommodation incorporating 4 Bedrooms, 2 Bathrooms, an open-plan Kitchen/Family Room, Sitting Room, Utility and 2 Cloakrooms. 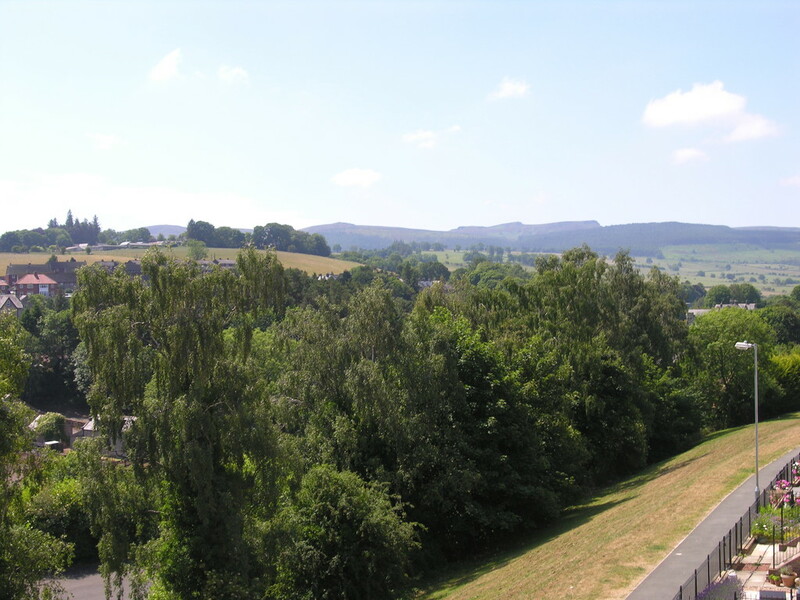 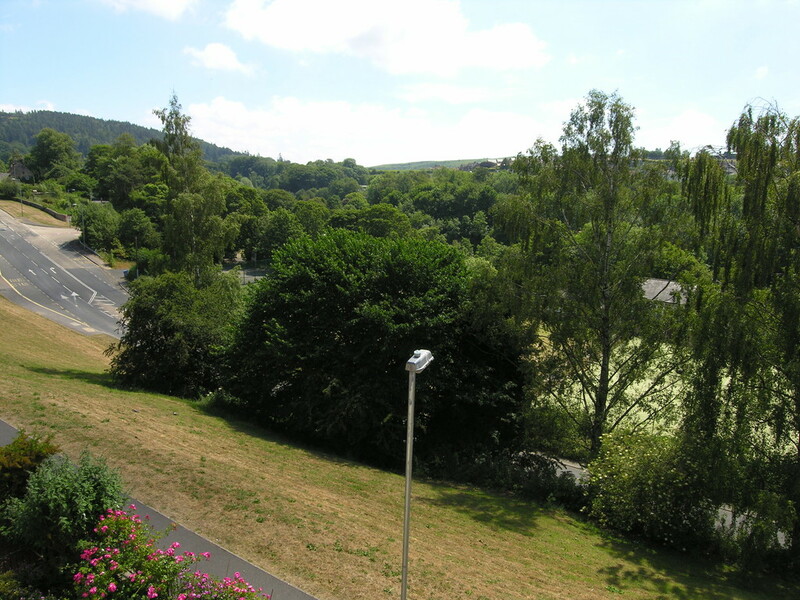 The property benefits from fine views towards Cragside and the Simonside Hills.